Learn how to build your own solar panel from scratch.Contact me for a free wiring diagram at markel38@aol.com. 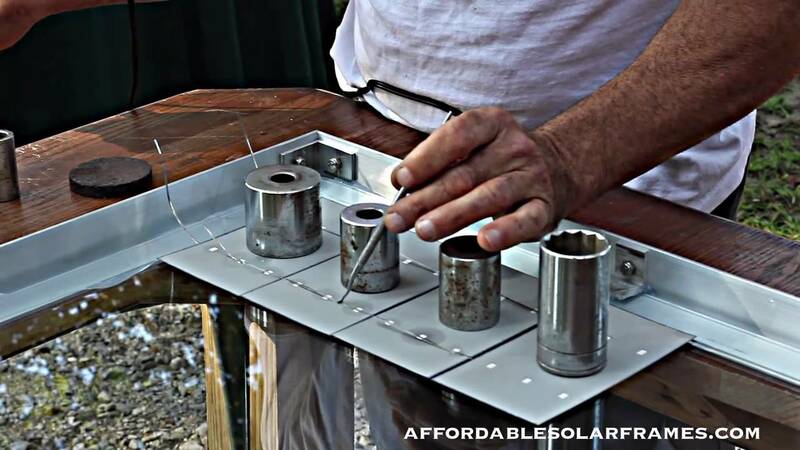 This video will provide you with the materials you need and a step by step process to build your own solar frame at home at a very discounted price, with better quality. We now offer pole mount kits too. all your other supplies at MLsolar on Ebay. your website, or would you recommend getting all the materials from ebay? +Rulls’Less Gang Try this site for solar supplies. I use 1/4″ clear tempered.